penetrate and seal a variety of porous surfaces including masonry, concrete, cementitious screed/renders, existing bituminous waterproofing and structural steelwork. 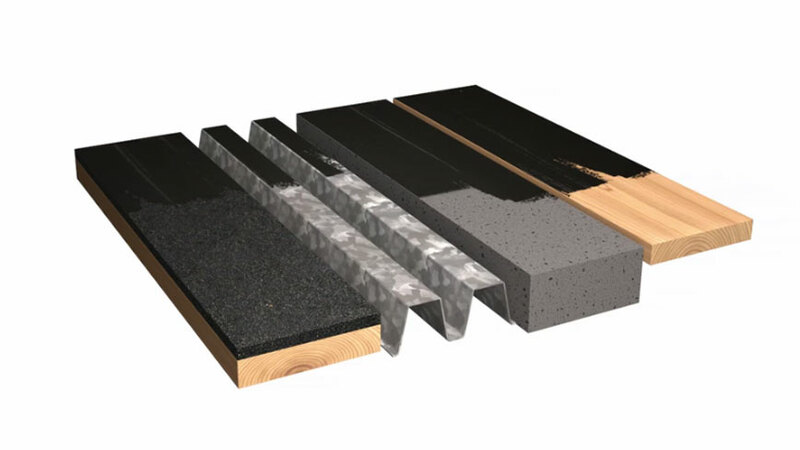 EshaPrimer creates a base seal and improves the adhesion of bituminous waterproofing solutions. 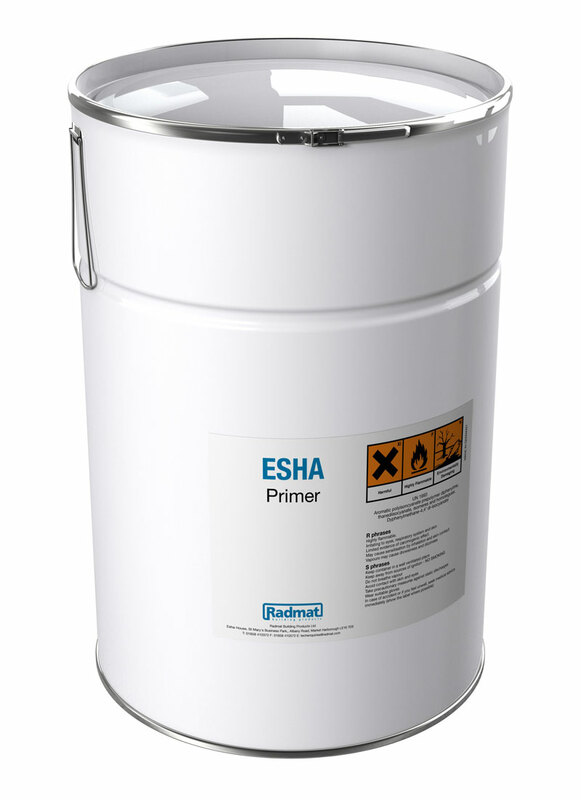 EshaPrimer is a mixture consisting high quality bitumen’s and hydrocarbon solvents. surface must be quite smooth. thin coat and avoid pooling. Allow to dry thoroughly before over coating. Ensure ventilation is sufficient. EshaPrimer requires between 1 and 4 hours to completely dry. 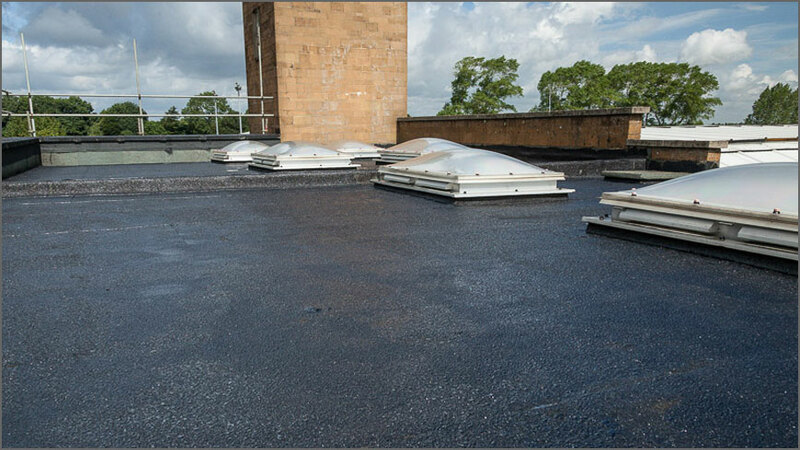 EshaPrimer must be completely dry before applying the bitumen membrane. For additional protection two layers can be used.